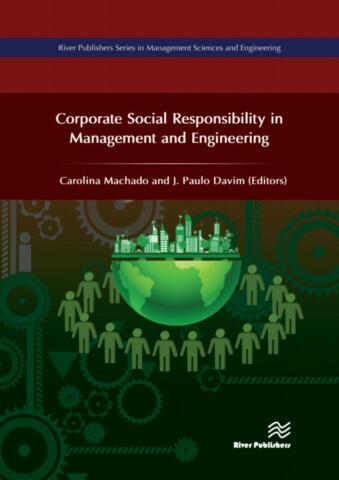 looks to publish high quality books on management sciences and engineering. Providing discussion and the exchange of information on principles, strategies, models, techniques, methodologies and applications of management sciences and engineering in the field of industry, commerce and services, it aims to communicate the latest developments and thinking on the management subject world-wide. It seeks to link management sciences and engineering disciplines to promote sustainable development, highlighting cultural and geographic diversity in studies of human resource management and engineering and uses that have a special impact on organizational communications, change processes and work practices, reflecting the diversity of societal and infrastructural conditions. 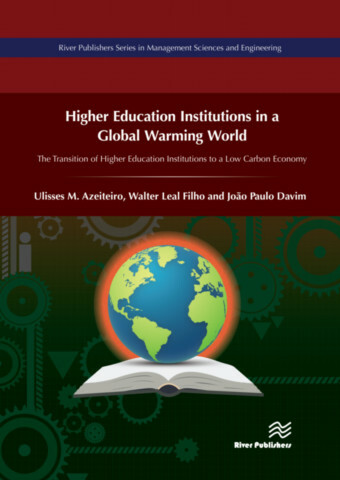 The main aim of this book series is to provide a channel of communication to disseminate knowledge between academics/researchers and managers. 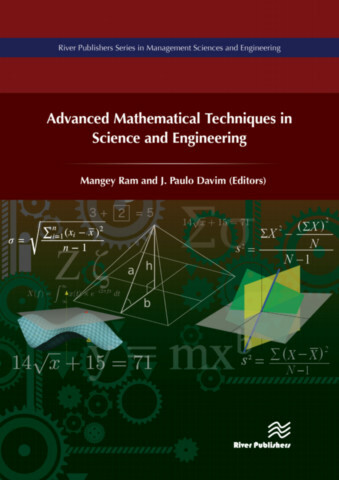 This series can serve as a useful reference for academics, researchers, managers, engineers, and other professionals in related matters with management sciences and engineering.